Since 2009, we have sold over 17000 bikes and raised $1,000,000+ for the Trenton Boys & Girls Clubs. *Bike drop locations shown in the link "Donate Your Bike" in this website are open year-around. 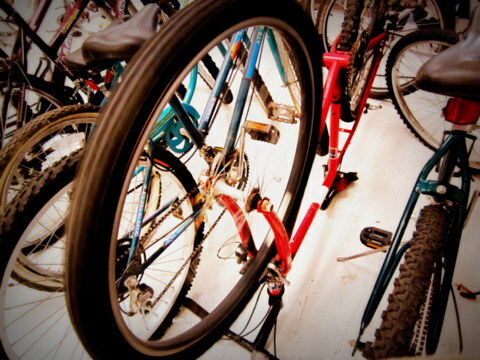 The New Jersey Bike Exchange is a non-profit organization run by the efforts of volunteers who collect, condition, and sell used, quality bikes from shops in Plainfield, New Brunswick, and Trenton. 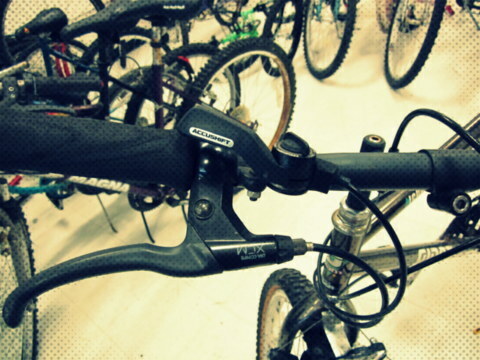 The Bike Exchange offers a large selection of low cost bikes for all riders, from 3 years of age to 100 years of age, from occasional or weekend riders to serious or frequent riders. 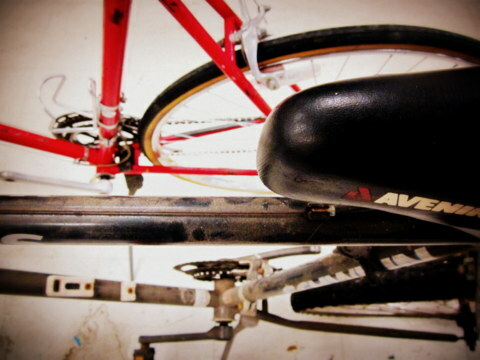 All bikes sold are reconditioned and ready to ride. Drivers can test ride before purchase. of the bikes go to support the Trenton, and Plainfield Boys & Girls Club's after-school programs. used bike shop where bikes are repaired and sold solely by Trenton teens. To volunteer, go to "Contact Us" and send us a quick message, telling us why you are interested in volunteering. 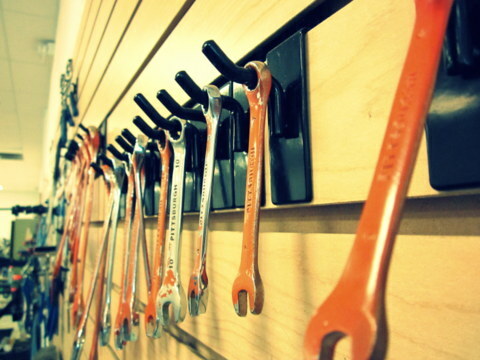 The Bike Exchange accepts bike donations at their shops. In addition there are several bike drop locations that are listed in the "Donate Your Bike"tag on this website. a broad range of social services for a growing, multi-cultural population in New Brunswick, NJ. Find out more information about PRAB at www.prab.org. *Use of the retail space for the Trenton Exchange in the Capitol Plaza has been donated by Levin Management Corporation. Join us. Come fix a bike. Come buy a bike. Support your Boys & Girls Club today.